had sudden spikes between 12 – 16.5 Hz (see pic’s white areas), I found this even more interesting. In Neurofeedback, 12-15 Hz is called Sensory-Motor Rhythm frequency (SMR). It is an ideal state of “awakened calm.” Our thought processes are clearer and more focused, yet we are still “in the flow” or “in the know.” In other words, Mother Earth is shifting her vibrational frequency and perhaps so are we. This may be one of many signs that we are AWAKENING. 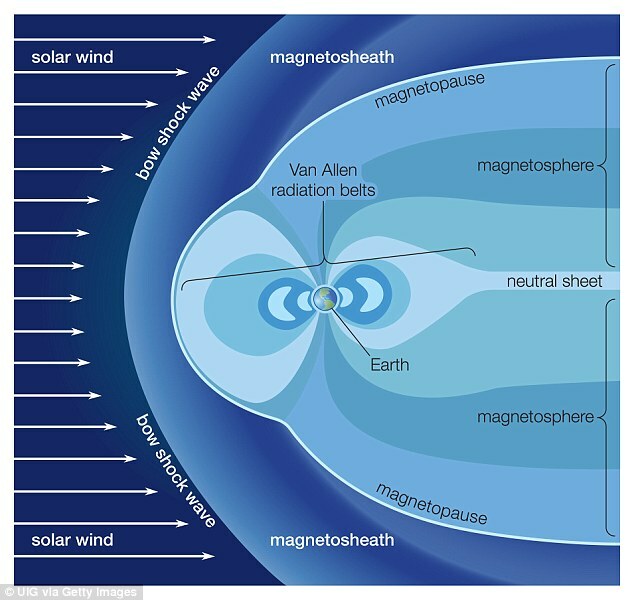 ScienceDaily (Oct. 21, 2011) — Earth’s magnetic field has reversed many times at an irregular rate throughout its history. Long periods without reversal have been interspersed with eras of frequent reversals. What is the reason for these reversals and their irregularity? Researchers from CNRS and the Institut de Physique du Globe(*) have shed new light on the issue by demonstrating that, over the last 300 million years, reversal frequency has depended on the distribution of tectonic plates on the surface of the globe. This result does not imply that terrestrial plates themselves trigger the switch over of the magnetic field. 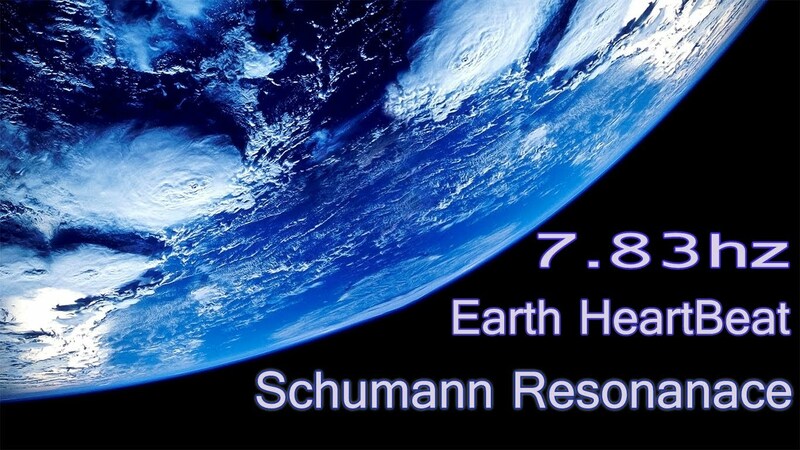 Instead, it establishes that although the reversal phenomenon takes place, in fine, within Earth’s liquid core, it is nevertheless sensitive to what happens outside the core and more specifically in Earth’s mantle. This work is published on 16 October 2011 in Geophysical Research Letters. 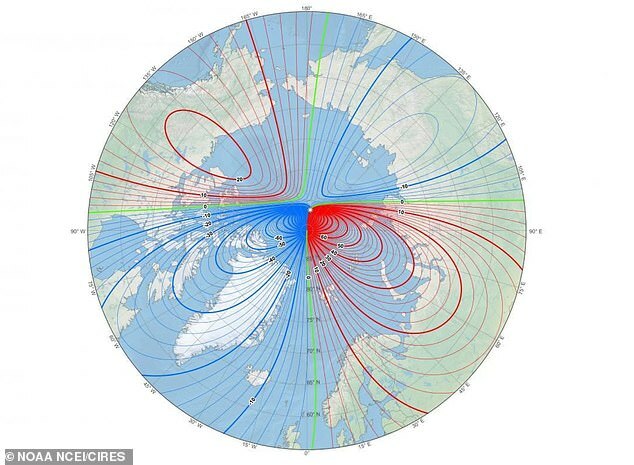 Earth’s magnetic field is produced by the flow of liquid iron within its core, three thousand kilometers below our feet. 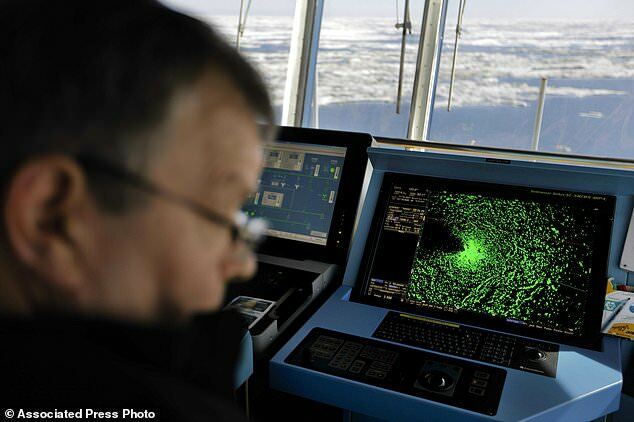 What made researchers think of a link between plate tectonics and the magnetic field? The discovery that convective liquid iron flows play a role in magnetic reversals: experiments and modeling work carried out over the last five years have in fact shown that a reversal occurs when the movements of molten metal are no longer symmetric with respect to the equatorial plane. This “symmetry breaking” could take place progressively, starting in an area located at the core-mantle boundary (the mantle separates Earth’s liquid core from its crust), before spreading to the whole core (made of molten iron). Extending this research, the authors of the article asked themselves whether some trace of initial symmetry breakings behind the geomagnetic reversals that have marked Earth’s history, could be found in the only records of large-scale geological shifts in our possession, in other words the movements of continents (or plate tectonics). Some 200 million years ago, Pangaea, the name given to the supercontinent that encompassed almost all of Earth’s land masses, began to break up into a multitude of smaller pieces that have shaped Earth as we know it today. By assessing the surface area of continents situated in the Northern hemisphere and those in the Southern hemisphere, the researchers were able to calculate a degree of asymmetry (with respect to the equator) in the distribution of the continents during that period. What does this suggest about the mechanism behind geomagnetic reversals? The scientists envisage two scenarios. In the first, terrestrial plates could be directly responsible for variations in the frequency of reversals: after plunging into Earth’s crust at subduction zones, the plates could descend until they reach the core, where they could modify the flow of iron. In the second, the movements of the plates may only reflect the mixing of the material taking place in the mantle and particularly at its base. In both cases, the movements of rocks outside the core would cause flow asymmetry in the liquid core and determine reversal frequency.